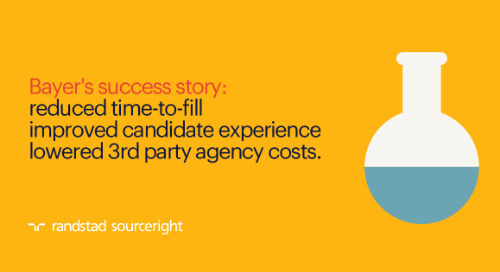 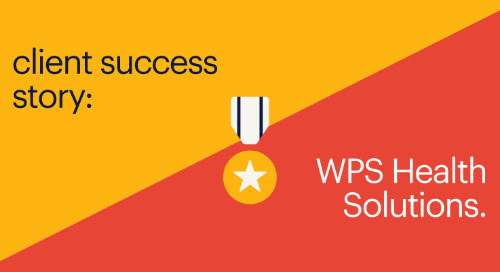 RPO case study: industrial gas company stays ahead of talent shortages. 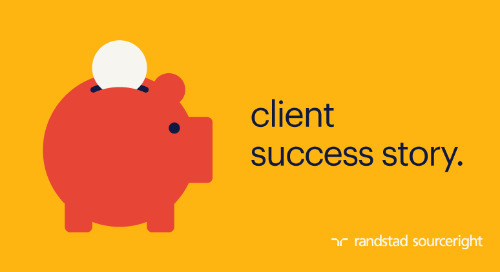 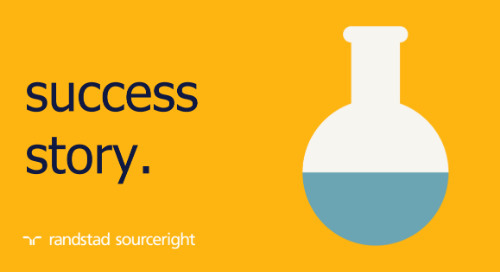 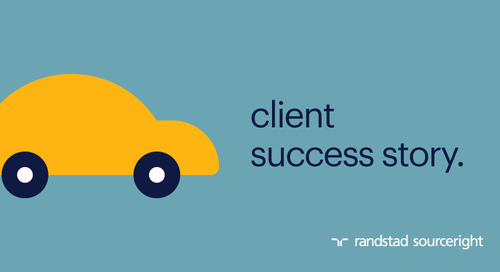 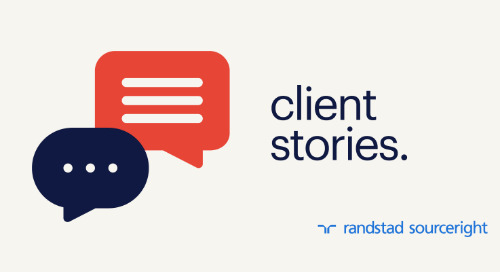 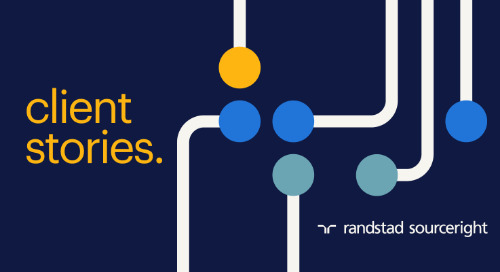 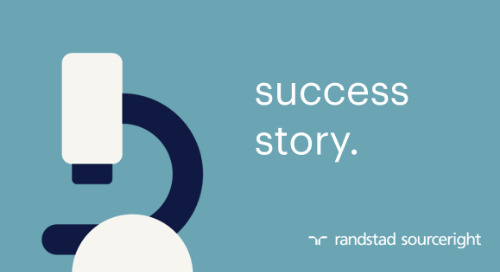 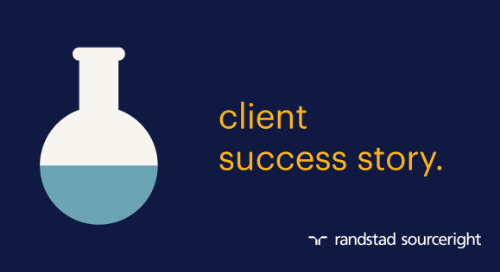 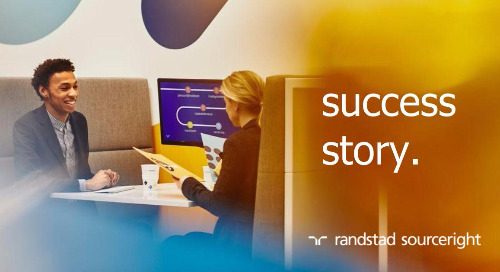 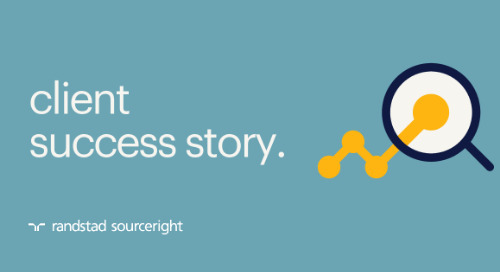 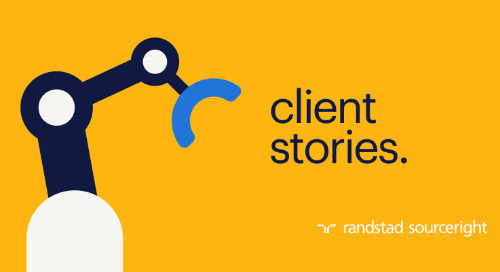 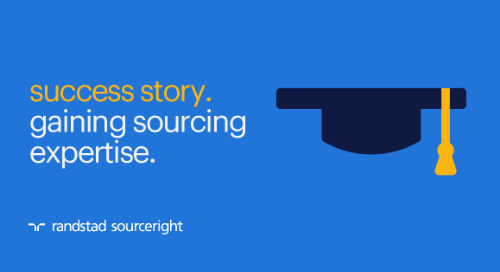 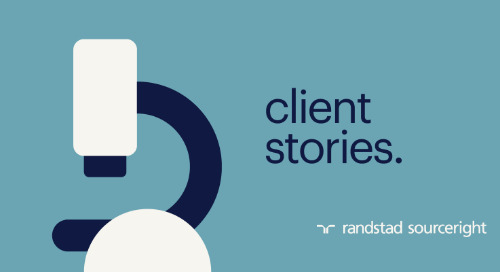 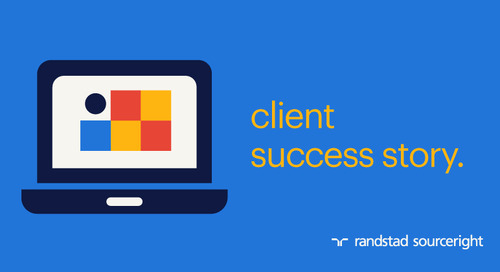 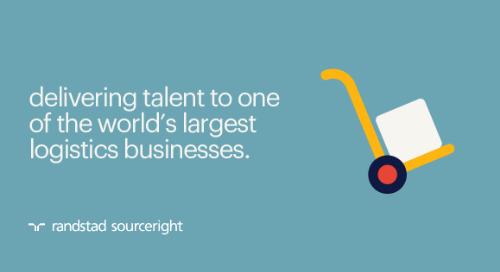 Home » case studies » RPO case study: industrial gas company stays ahead of talent shortages. 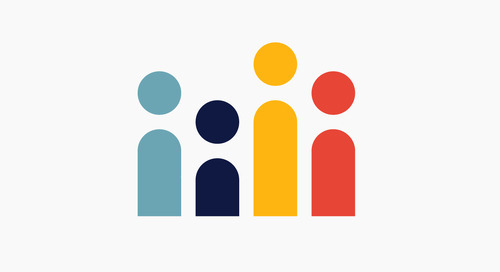 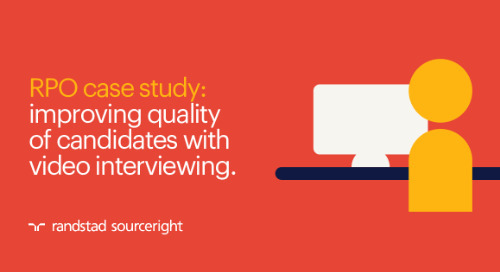 A global leader in the industrial gases sector, benefits from an end-to-end RPO solution that covers all facets of the recruiting process and candidate experience, from requisition entry through onboarding.